LRP Goes Out Of Business, Lautenbach Racing Products Launches April 3rd « Big Squid RC – RC Car and Truck News, Reviews, Videos, and More! It is once again sad for us to post the closing of another iconic rc company. 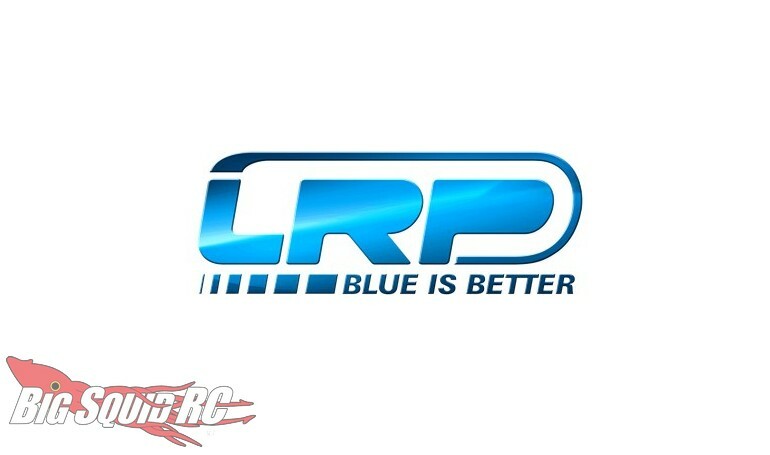 LRP has been in bankruptcy for several months and were not able to find a buyer for their company. On Saturday, March 31st, LRP will be closing forever. However, there is some good news to go along with all this. Newly founded Lautenbach Racing Products will be opening on April 03, 2018. Lautenbach Racing Products is owned by Jürgen Lautenbach, the man behind LRP, so we can’t wait to see what type of upcoming new products he has in store for all us rc fanatics. You can hit up This Link to hit LRP’s website, which now has a teaser posted for things to come. Click Here to read more industry news on BigSquidRC.